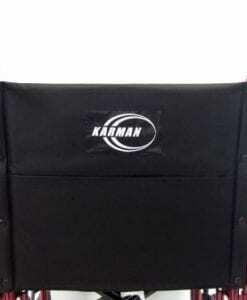 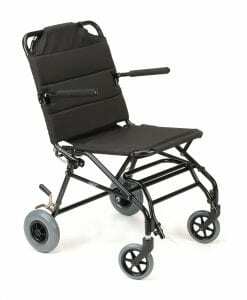 If you are looking for transit chair reviews we can help you find them easily. 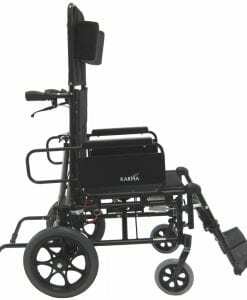 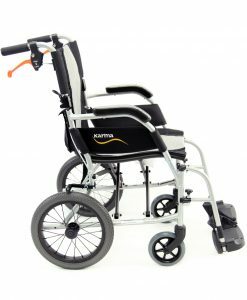 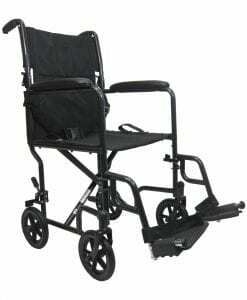 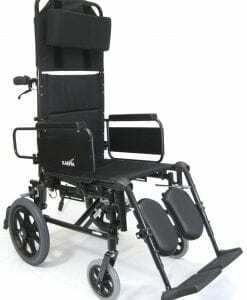 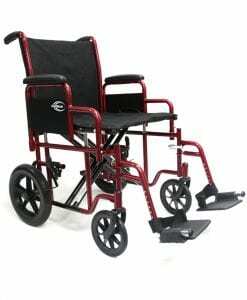 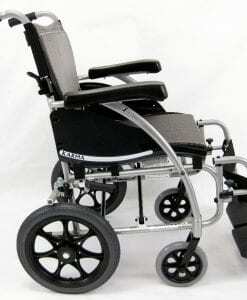 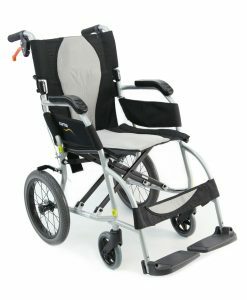 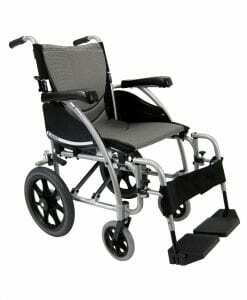 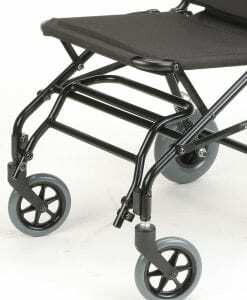 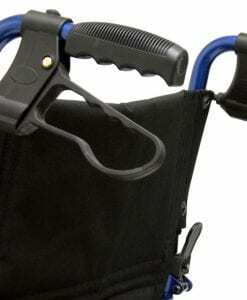 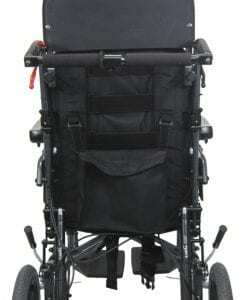 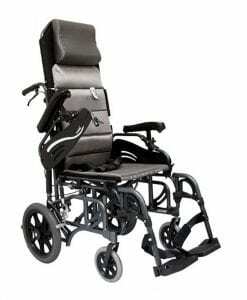 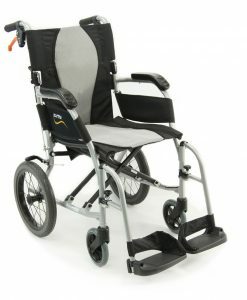 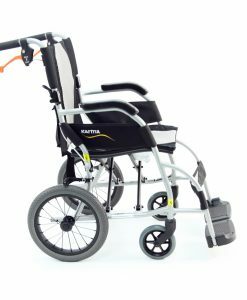 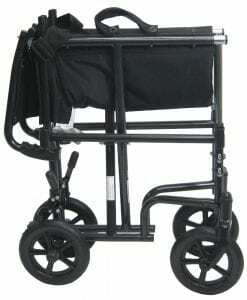 We have gathered some information for you to take a look regarding reviews for travel wheelchairs. 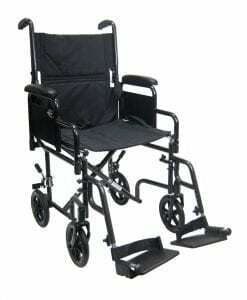 The best place to check for these types of reviews is amazon.com. 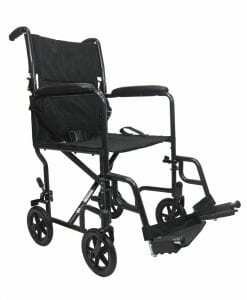 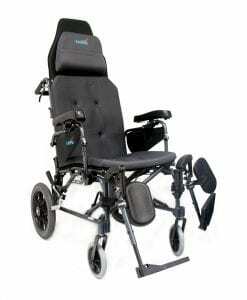 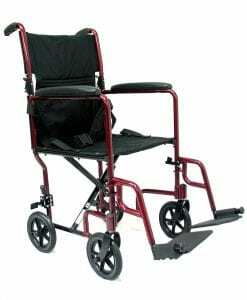 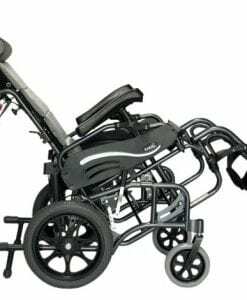 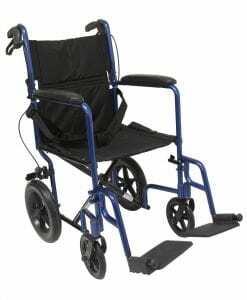 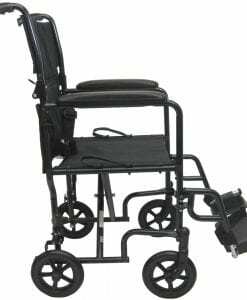 You can also check out some of our wheelchair vendors category pages, such as 1800 wheelchair, or Walgreens to check out some feedback from some of our users.